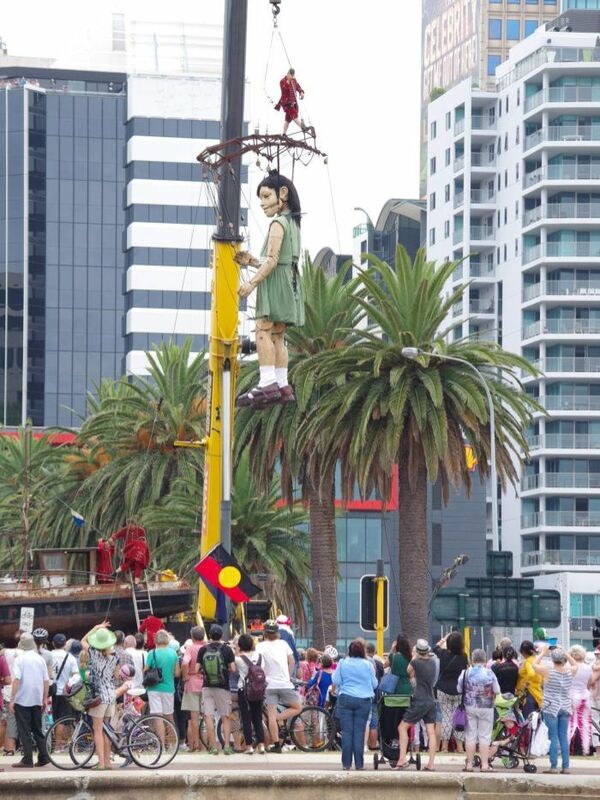 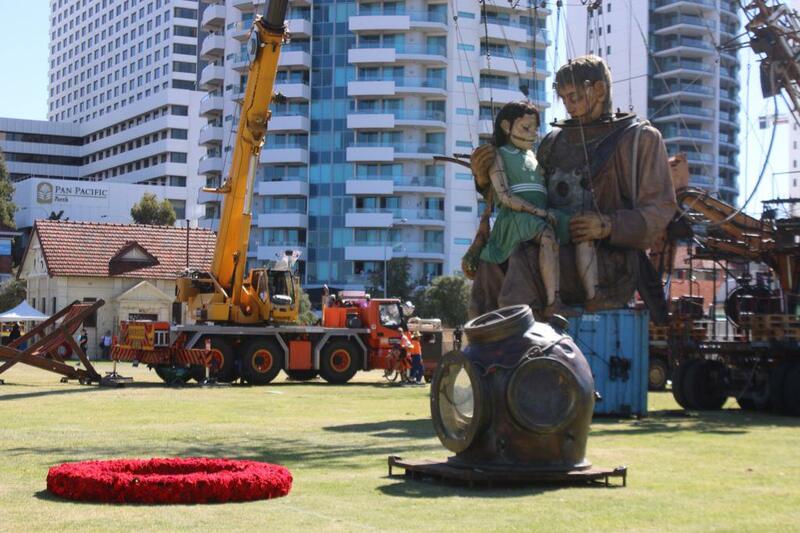 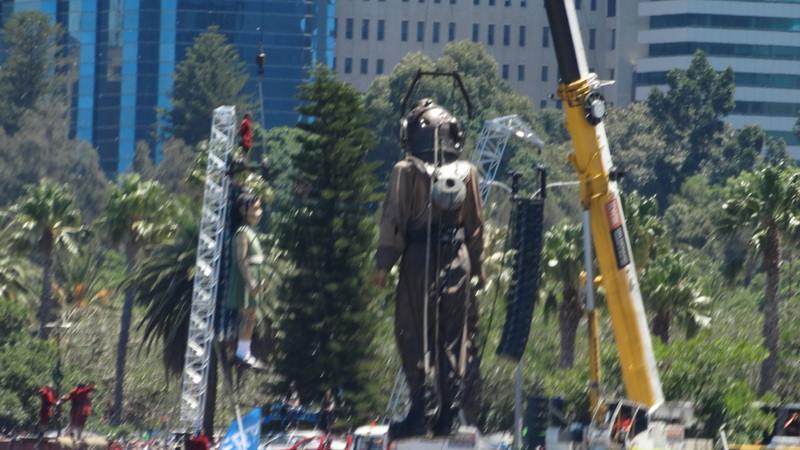 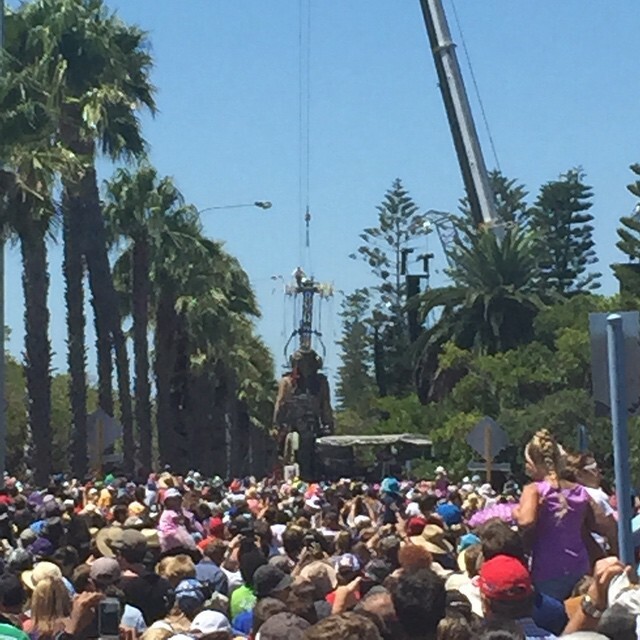 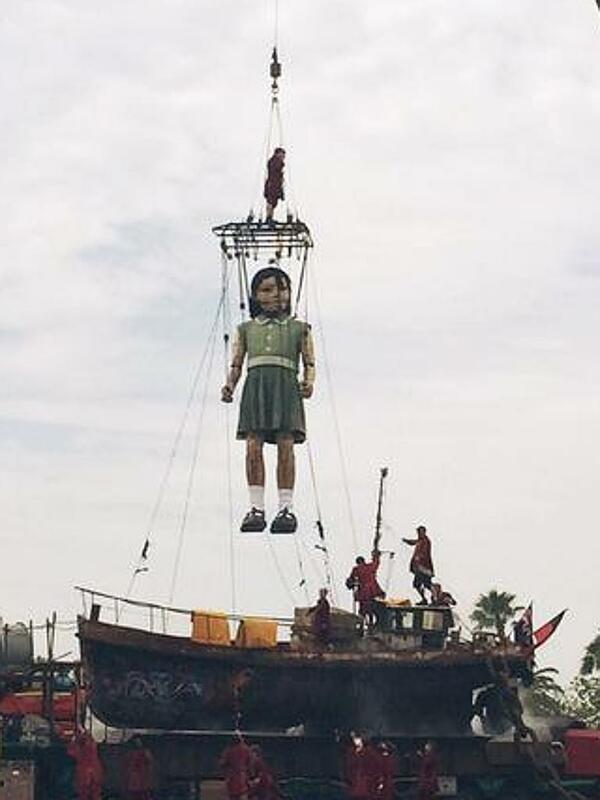 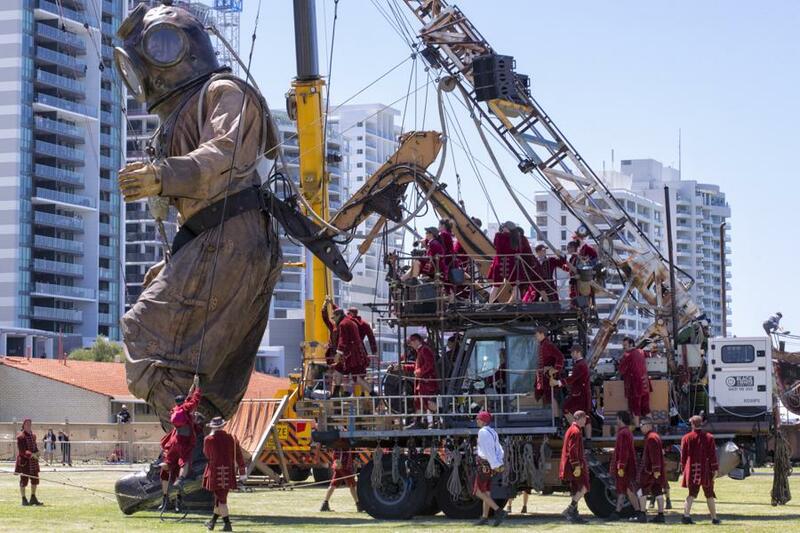 As part of the Perth International Arts Festival in April 2015, Kwik “Lifted The Giants” during a three-day performance in the Perth CBD with iconic French company Royal De Luxe. 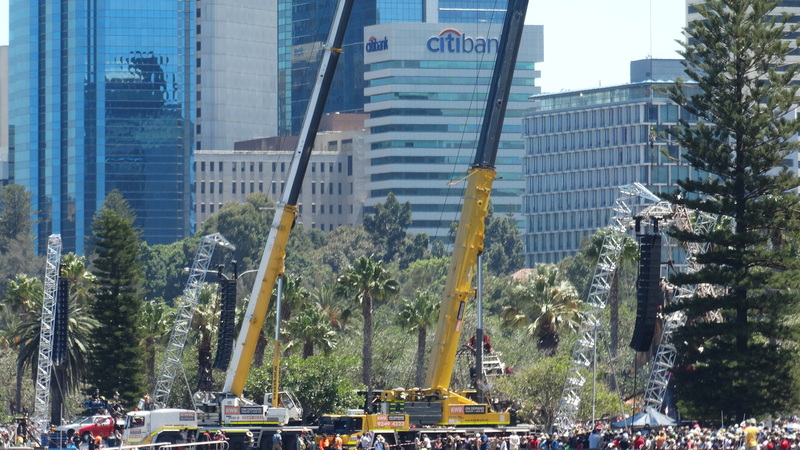 Utilising 7 of our key machines and a number of our personnel, this project required intensive OHS supervision and planning to ensure the safety of all performers, riggers and spectators. 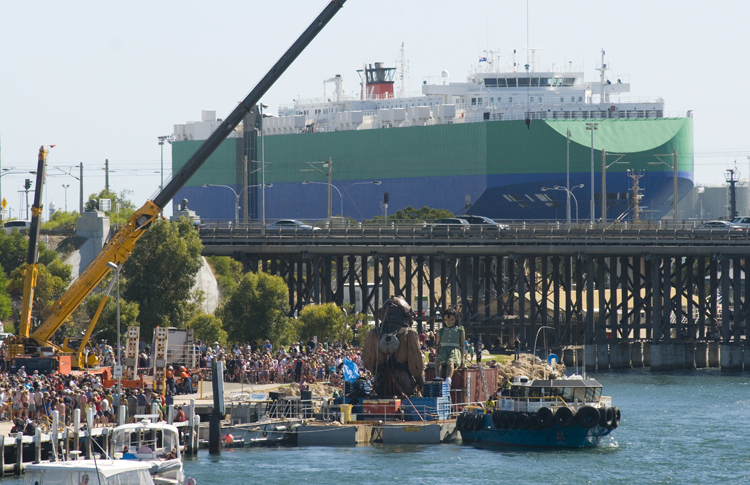 Kwik worked closely with a large and diverse number of stakeholders, including producers, performers, government agencies and regulatory bodies to ensure that the largest Performing Arts spectacle Perth has ever seen went off without a hitch.